U. Gamers Podcast #076: eSports’ Gender Divide, SGDQ 2014 Speed Run Recap – Game/Life Balance U.S.
Jon talks about his massive home improvement project before he and Cody address some controversies regarding women in gaming. They then recommend some great speed runs from Summer Games Done Quick, their favorite summer speed run marathon. 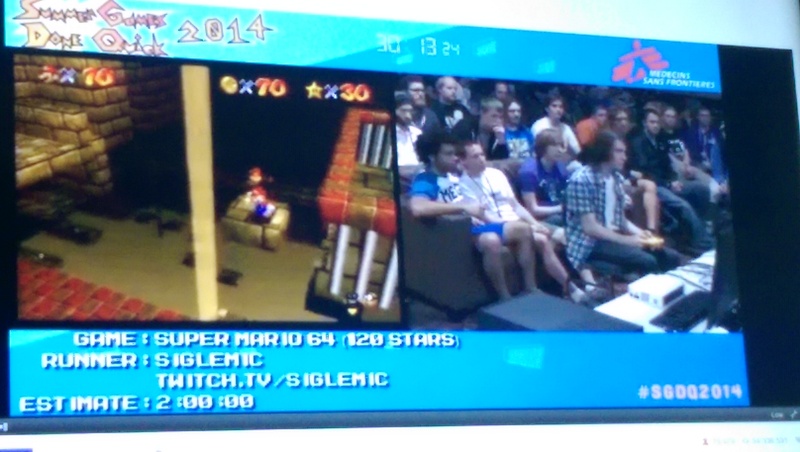 SGDQ 2014 FTW!